The collection of fairy tales represented is good and recreates a number of fan favorites. Some of the hidden objects are not easy to find, so you may want to pick out the ones you want to look at before reading and give the kids some hints. Although in class I didn't have time to search for each object, I did take the time to search for a few different ones. A perfect Christmas stocking stuffer! Photographic search-and-find fun--especially for preschoolers! They're actually from the same author, which I was pleased to find out. I want to bring this home myself and try to spy things from the rooms of Goldilocks and Cinderella and Puss in Boots and The Little Mermaid with my son. Expand your kids vocabulary and critical thinking with this great addition to the Can You See What I See? Twelve fascinating compositions depict favorite fairy tales, folk tales, and classic stories where readers can use the picture clues to search for dozens of intriguing hidden objects in a far, faraway land filled with toys. This book has tales of Christmas holiday season in a way that is fun and interactive for students in your classroom. Variable shipping rates apply to Alaska, Hawaii, and the American Territories Puerto Rico, Guam, American Samoa, the U. Early Literacy Skills: Vocabulary Get your kids playing with this book that take them into a fun and fanciful land to find hidden objects. This review has been hidden because it contains spoilers. Twelve fascinating compositions depict favorite fairy tales, folk tales, and classic stories where readers can use the picture clues to search for dozens of intriguing hidden objects in a far, faraway land filled with toys! Can You See What I See? As in previous titles in the Can You See series, each meticulously constructed, double-page spread features a crisp photo here the images have been digitally manipulated of a scene filled with miniatures, and the accompanying, rhyming text offers a list of objects to search for in the picture. I see this being a great jumping off point for a content area design project, using found objects, which our class can collect prior to this lesson. It's crucial that everyone can see the photographs or take turns locating the objects. Once Upon a Time is a rhyming, search-and-find picture book--especially for preschoolers! It's a picture puzzle search. This is a bedtime favourite, as it helps him to unwind. We can then read through the words in this book, look at the illustrations on the document camera and make insights in to the materials he used to create the settings. An author's note explains how the pictures were created. The most familiar fairy-tales' worlds are the settings in Wick's latest seek-and-find book. They really make you look outside the box and expand your way of looking at things and seeing things. Booklist The most familiar, fairy-tales' worlds are the settings in Wick's latest seek-and-find book. Like others in the series, this should offer lots of interactive fun. It brings images to words and is a great way to build vocabulary. A final scene, which mixes the characters into one chaotic world, breaks down boundaries by featuring some of the artists' tools in the picture's corner. Once Upon a Time is a rhyming, search-and-find picture book--especially for preschoolers! Twelve fascinating compositions depict favorite fairy tales, folk tales, and classic stories where readers can use the picture clues to search for dozens of intriguing hidden objects in a far, faraway land filled with toys! His books hold a huge interest with young children, with amazing photography and a challenge to read and understand rich words pertaining to objects they search for. Separately, cut out the shape of a body and attach the wings. New York: Scholastic Inc, 2006. . Best for kids ages 6 and up. As in previous titles in the Can You See series, each meticulously constructed, double-page spread features a crisp photo here the images have been digitally manipulated of a scene filled with miniatures, and the accompanying, rhyming text offers a list of objects to search for in the picture. I see this being a great jum Description: A journey through fairy tales as done by the masterful author and photographer of the I Spy series of books. From the photographer of the bestselling I Spy books, Can You See What I See? Each of the 12 spreads depicts a dramatic moment from a particular tale, accompanied by a rhyming sidebar that tells children what to search for and gives a plot element or two from the story. I have ordered two more in the series. I enjoy this too, and like to take my turn looking at it when he's occupied with another. Unlike the I Spy books there are no extra rhymes in the back of the book. 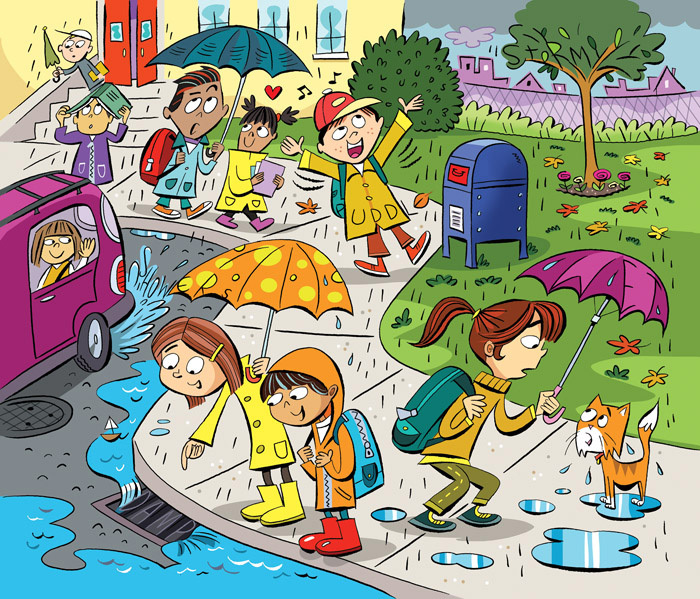 Toddlers and preschoolers will love to find the hidden trinkets and toys in each spread using the picture clues. She was literally made out of the roots of the rosebushes, and I just loved it. Rhyming text reads like a bulleted list of item to search for, this time without any picture clues to aid readers. Once Upon a Time is a rhyming, search-and-find picture book--especially for preschoolers! I wouldn't have picked this book as an information book before reading our textbook. 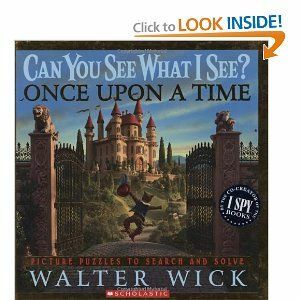 My favorite one was in the Sleeping Beauty story, how it told the reader to look for a I absolutely loved how this book brought me back to my childhood days of I-Spy hunting through books. A few of the tableaux are a little on the dark side, but individual elements are sharp and clear. 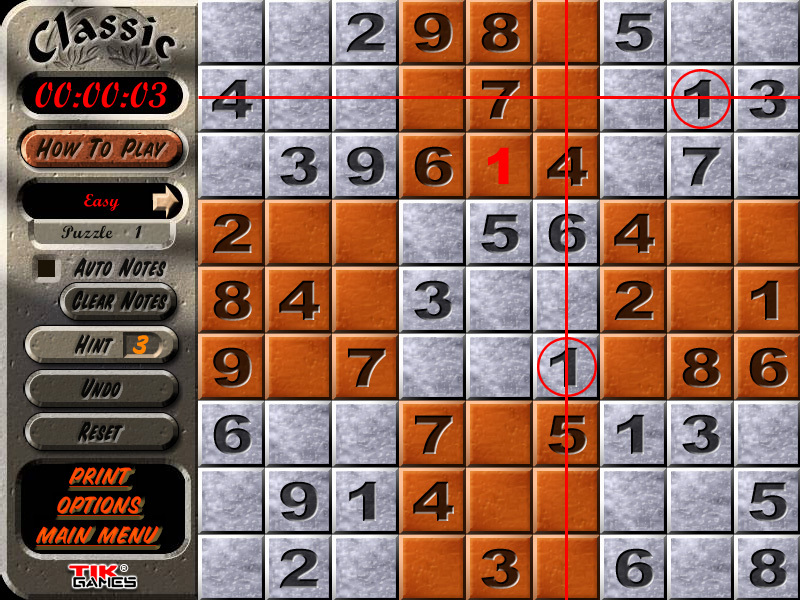 Some may need help with finding some of the harder objects. New York: Scholastic Inc, 2006. The ned page in which all the tales are pictured together is awesome! Twelve fascinating compositions depict favorite fairy tales, folk tales, and classic stories where readers can use the picture clues to search for dozens of intriguing hidden objects in a far, faraway land filled with toys Author: Walter Wick Language: English Edition: First edition. Twelve fascinating compositions depict favorite fairy tales, folk tales, and classic stories wh Photographic search-and-find fun--especially for preschoolers! They're actually from the same author, which I was pleased to find out. From the photographer of the bestselling I Spy books, Once Upon a Time is a rhyming, search-and-find picture book especially for preschoolers! Children will delight in poring over the images, finding new things to look at even after the text's game becomes too familiar. Description: A journey through fairy tales as done by the masterful author and photographer of the I Spy series of books.